hometown, Naples. A new interpretation of hospitality, with flavours inspired by olden times, providing a unique service to those wishing to plan a successful event or evening of gustation with the authenticity of a ‘Made in Italy’ dish. Her attributes are her warm smile, approachability, a gentle soul who pampers her guests. Informed and aware of environmental issues that have emerged over the years she is able to cater to those sensitive to allergies and intolerances. 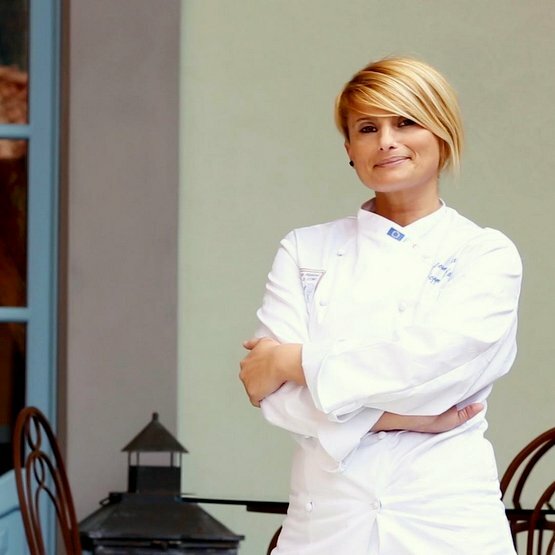 Antonella Coppola operates as a private cook at Lake Como, organising throughout Italy receptions, lunches, dinners, morning and afternoon coffee breaks, business lunches, brunch as well as cooking lessons. Good food and ambiance always being a priority! Italy has always been synonymous with great food: a unique explosion of flavours, tastes and aromas. It is the most famous cuisine globally, offering an immense variety of dishes and diverse recipes for each Italian region. 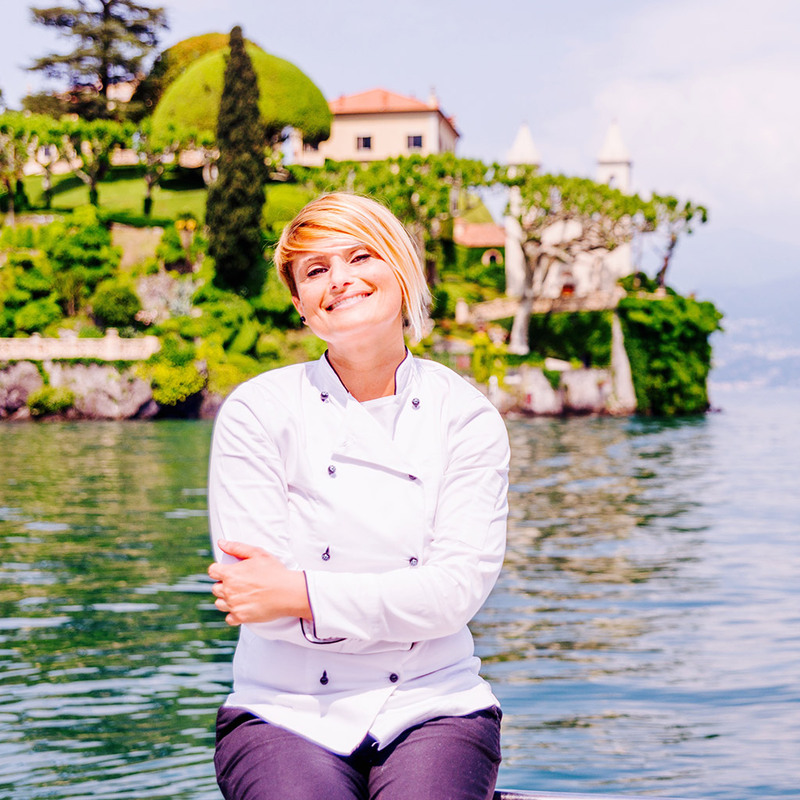 This Lake Como cook from Naples offers her knowledge and ability to follow recipes to perfection, with special attention to authentic flavours, using genuine products so important for simple meals. The fertile land of Italy results in optimal produce – buffalo mozzarella, pizza, the Neapolitan pastries, babà and sfogliatelle, the Gragnano pasta which for centuries have been a culinary heritage and the pride of Campania. There are countless D.O.P. (Protected Designation of Origin) products which are the pride of Italy such as the famous Parmigiano Reggiano, San Daniele or Parma ham, balsamic vinegar from Modena, basil pesto from Liguria, truffles from Alba and salami, apples from the Trentino region,Sicilian cassata, particular roasted meats from Abruzzo, turnip greens from the wonderful Puglia region. Wines such as Brunello di Montalcino, Amarone della Valpolicella and the olive oil from the Umbria region – all these serve to make Italy the “Bel Paese” the land of flavour. Promoting an awareness to choose only products of the highest quality, sharing them generously and sending the message that simplicity in the kitchen must remain…………as simple as bread! As I write in my profile, I figure that is at the forefront is the very private cook. what is it? very simple, if you have an important occasion to share with your loved ones, a party, dinner or a business lunch, book me a little in advance and then I’ll do a survey on the spot agreed or recommended by me you decide the time and the menu and everything else … I think I will make your event a success, to the delight of the eyes and the palate with a small gift for you and your guests at the evening ..! 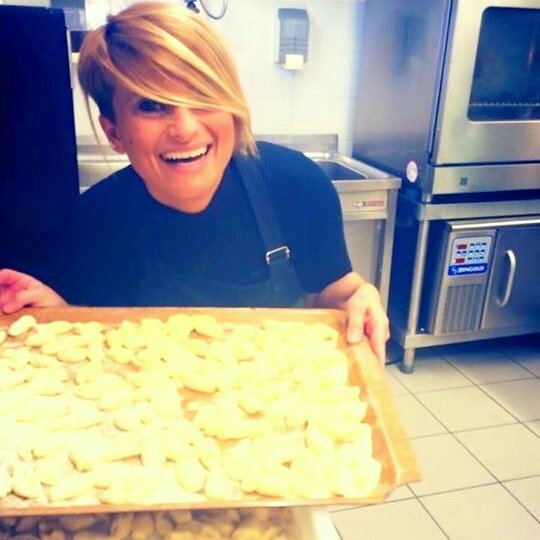 From fried pizza to risotto to nebbiolo, Bellagio with Antonella Coppola, Neapolitan Chef. 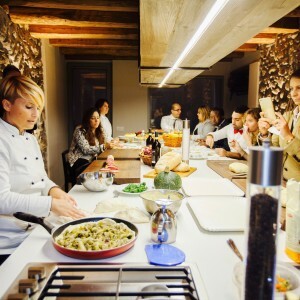 “Nene Bellagio Kitchen” is not a restaurant but a place where you can participate in real Cooking Experience in Bellagio. 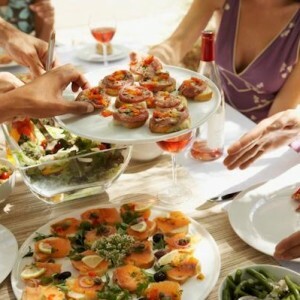 Group Cooking Classes reigns friendship and convivial moments, are not simple cooking lessons but hours are happy where expectations will never be disappointed as they are a simple person and I think this is clearly evident. A thin thread that links tradition and elegance to make a concept of an Italian table. A convivial and lightweight concept of a “Chef Table” in Bellagio on Lake Como, with me Antonella Coppola in an Italy that is still dreaming. An Italian who knows how to excite, that can give warmth, hugs and sincere smiles. I’m too biased? no..sono simply in love with my country of our excellence on the table, and that I wish I could share with the world through my kitchen, a very simple cuisine in some ways, but sound genuine, sincere and quality. Because I want only the best for those who sit at the table and eat with me, here at Bellagio in the corner of Lake Como in my kitchen. So I expect you all in Via Dei Pescatori 18, Bellagio, Lake Como, Italy. To go along with days dedicated to the kitchen among the pots, stoves and lots of laughter! you will see with me will feel every chef for a day! 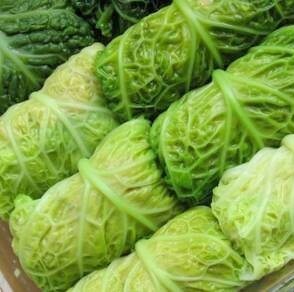 I advice online and at home on seafood, bakery and all leavened like bread, pizza, cakes, brioches with natural yeast and baking powder. P.S LOVE BOAT And to make the most and with all your folklore for a surprise and a Proposal for a big wedding, on demand All the scenes will be filming From our crew for photographs and video, in order Being able to Realize a real film of a life path Wearing forever with you. The video maker will be launched us on Facebook if you want, tagging all the protagonists to share to world an endless emotion. In the repertoire of my menu there is always a touch of health, where you’ll find a wide selection of email proposals tasty gluten free, because I believe that everyone has the right to eat in a healthy and balanced, because nowadays every chef has all the tools to create tasty recipes for all kinds of needs..
Social Eating is meant for all those people (students, workers, tourists, etc.) 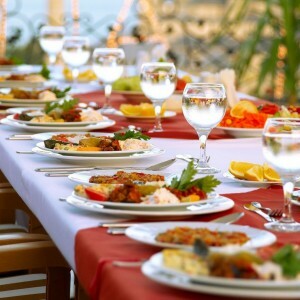 that are often out of necessity to eat out and want to enjoy a meal in the company at a reasonable price. Thanks to those who decide to add places to your table and get in the kitchen, the eating out become sustainable as well as spending a convivial moment of a meeting in the dark to share with the cook and diners, a good table. You will find all the appointments of Social Eating on calendar of September.